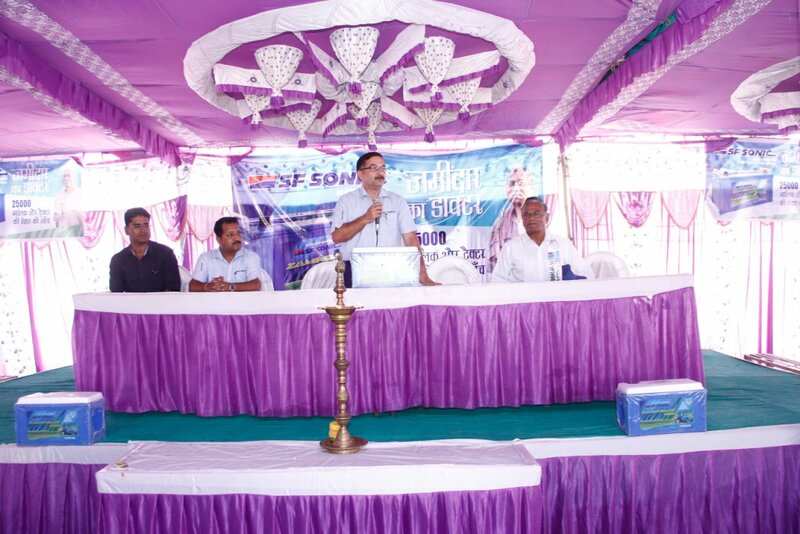 The fifth edition of ZAMINDAR KA DOCTOR was conducted by SF Sonic in DEESA (GUJARAT) on 26.11.2015. The camp included free medical checkup for Farmers and also free battery checkup for their tractors. Around 200+ farmers and 150+ tractors were checked over the course of the event. The subsequent Press conference of the event was held on 27.11.2015.